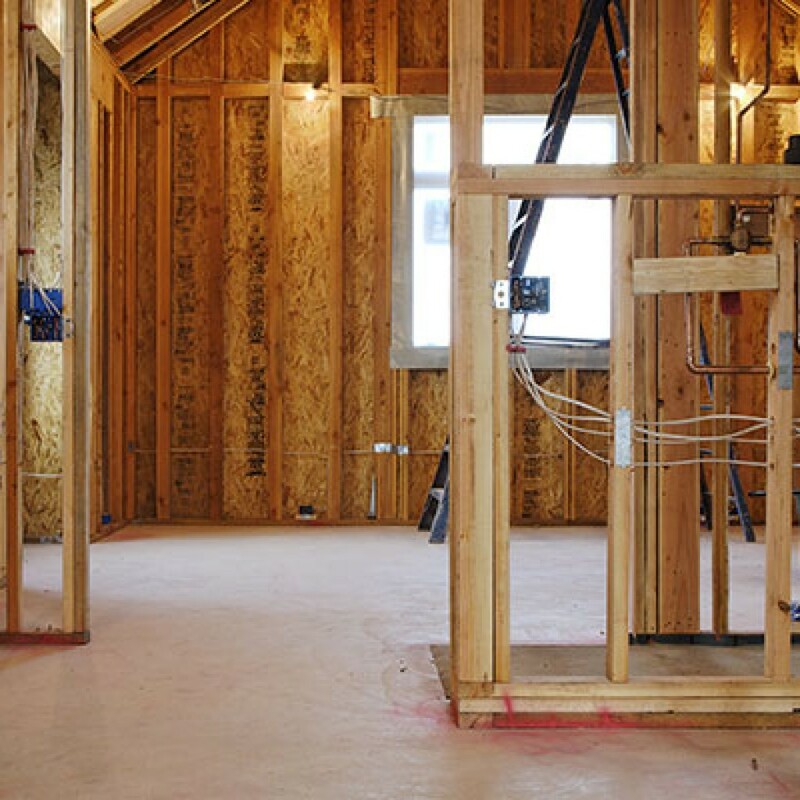 Building a new home is decidedly one of the biggest decisions you will make in your life, and when it is time to build, you want to make sure your house measures up to today’s evolving technology requirements. Let Audio Video Concepts & Design be part of the construction team! We handle pre-wiring for all of your home automation, surveillance system, outdoor wiring, and most of the residential applications you would expect in a brand new home. Working together, we can design a dynamic system that meets the needs of your entire family… one that grows with you! Consultation: Our friendly, professional staff will meet with you to discuss your music and video needs. Together, we will review your plans and concepts to determine a system designed to fit your unique needs and budget. Construction: We can create a customized installation plan and work with your designer, architect, and builder to coordinate the installation. Completion: Once the wiring and construction is completed, we will deliver and install your equipment, making sure all final adjustments and fine-tuning is done to your complete satisfaction.